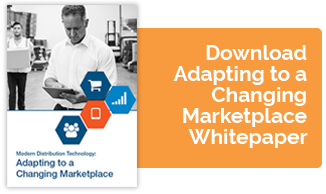 No technology is having a greater impact on wholesale distribution than eCommerce. Differentiating your company from the competition requires a system that is highly capable and fully implemented in your ERP software. 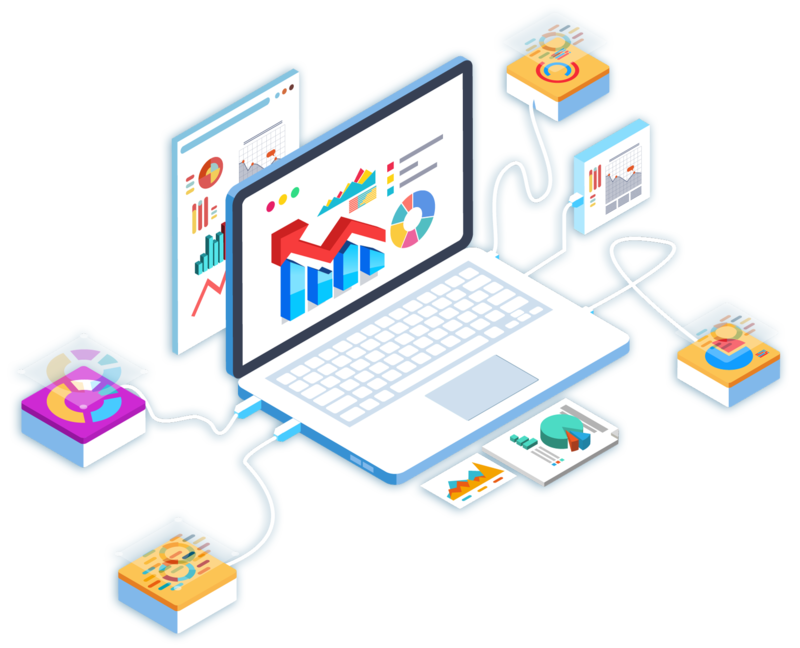 The new Inform eCommerce Pro is a flexible eCommerce platform that provides full control over the look, content, and functionality of your customer portal. We combine real-time access to Inform's ERP customer pricing, warehouse-level inventory and transaction inquiries with the most powerful eCommerce system on the market, Magento Open Source. 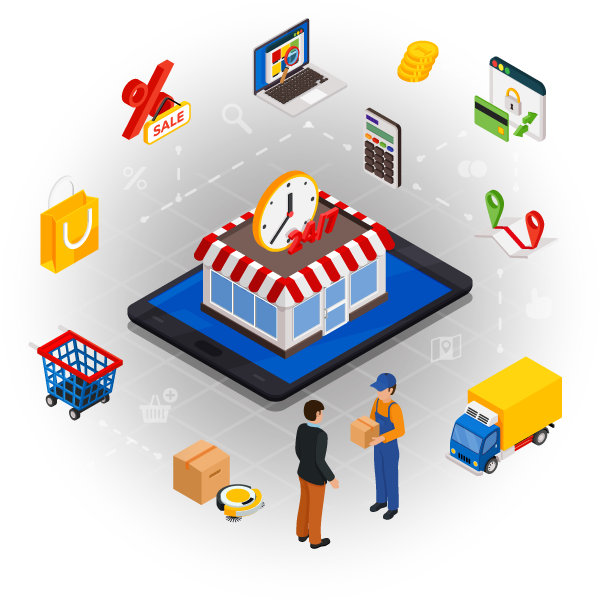 Inform eCommerce Pro gives distributors an unrivaled ability to customize and leverage a vast marketplace of extensions. Using quality content from an array of trusted partners including Trade Service, Unilog, Summit Catalog, Lights America, Computer Pundits, Essendant and more, DDI helps you build an outstanding online experience. Inform eCommerce leverages the power of Inform ERP to digitally connect with your web-savvy customers, getting you online in days, not months. Control individual users access to sensitive information including Accounts Receivable and use permission-based cart submittal. Use your website to grow your business, drive more revenue from current accounts and improve customer satisfaction. B2C payment processing from a selection of providers including Authorize.net, PayPal, Braintree Payment, and Cayan. Inform helps distributors solve the product content challenge with integrations designed to seamlessly elevate your eCommerce presence using detailed descriptions and attributes. 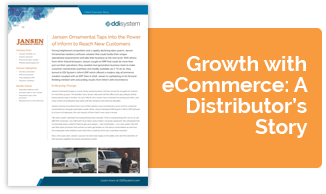 Expand your distribution business online. 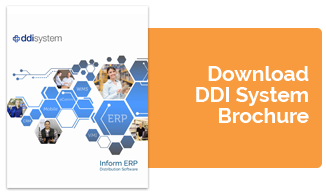 Reach out to a DDI System eCommerce specialist to learn how Inform ERP with eCommerce Pro will transform your wholesale distribution business into a digital powerhouse.